Andrew Reilly is an Assistant Attorney General with the Office of the Arizona Attorney General in Phoenix. Andrew was involved in a serious automobile accident as a teenager, which resulted in a complete spinal cord injury. Consequently, Andrew has personally benefited from the many programs that Ability360 provides to individuals with disabilities. Most notably, Ability360’s promotion of individual independence, and its strong support for adaptive sports, helped Andrew receive a wheelchair basketball scholarship from the University of Arizona, which he utilized while attending law school. Currently serving as Vice Chair, Andrew is eager to “pay it forward” by helping further Ability360’s mission to promote the independence, empowerment, and employment of people with disabilities. Brad Wemhaner currently serves as Board Chair. Brad is Director of Design Engineering for Wireline Products in Integrated Device Technology’s Networking and Communications Division. He experienced the benefits that Ability360 provides individuals with disabilities after sustaining a spinal cord injury in 1993. Brad is particularly grateful for Ability360’s peer mentor program, which was instrumental in assisting him to the reality of leading an independent, productive, and rewarding life as a person with quadriplegia. Retired from the Phoenix wheelchair rugby team after many active years, Brad also appreciates Ability360’s leadership role in promoting accessible sports and healthy living. As a member of the Board of Directors, Brad is excited to assist in expanding Ability360’s influence in advocacy, independent living, personal assistance, employment, and sports and fitness. Nathan Pullen is the Program Manager at the Arizona DES Business Enterprise Program (BEP), where he provides financial management expertise as well as IT and assistive technology services for both the agency and the BEP blind operators. Prior to finance, Nathan worked in hospitality and food service management and even worked as a pastry chef, having attended the Scottsdale Culinary Institute. Nathan currently serves on the Governor’s Council on Blindness and Visual Impairment (GCBVI) to advocate for the blind community. Originally from North Dakota, Nathan moved to Arizona to attend ASU, where he earned a bachelor’s degree in international business management. Nathan is currently pursuing his MBA. As a member of the Board of Directors, Nathan is excited to assist in expanding Ability360’s influence in advocacy, assistive technology, health and fitness. George Garcia joined the Board in 2011. He is a social worker with a master’s degree in the discipline from Arizona State University. As a person with a disability since the age of 12, George has unique insight into the barriers and issues facing youth with disabilities as they transition into adulthood. George is currently working to help establish self-advocacy organizations for people with developmental disabilities throughout Arizona and helps facilitate the Youth Action Council of Arizona. 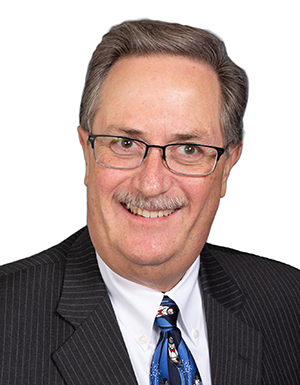 In addition to his Board commitment, George is a member of the Statewide Independent Living Council (SILC) and a Board member of Arizona’s Developmental Disabilities Planning Council. 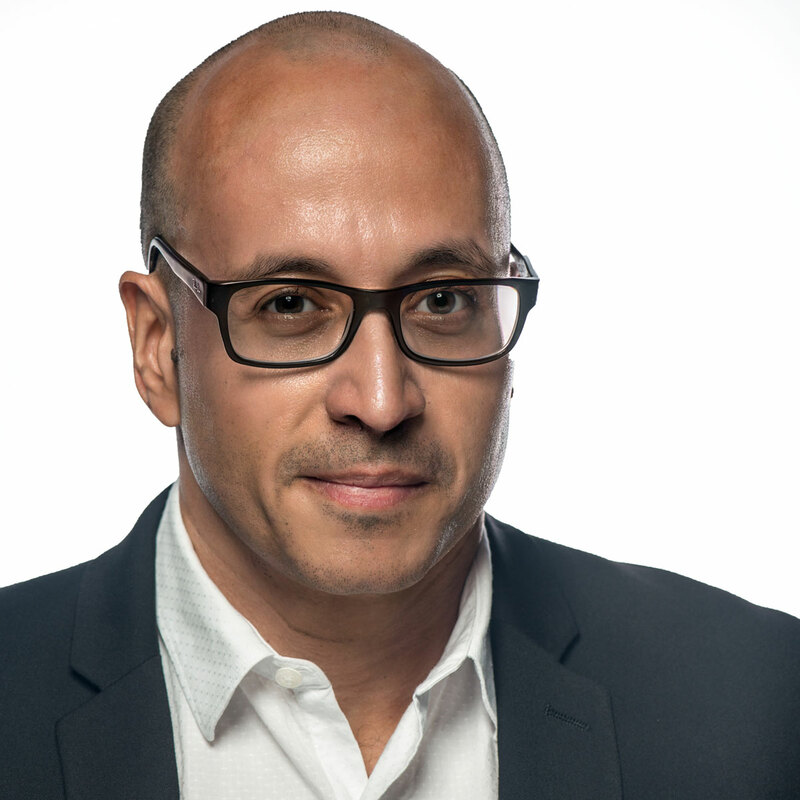 Miguel Fernandez, a professor of Composition and Literature, was elected to the Ability360 Board of Directors in February 2017. Miguel is currently the Faculty Liaison for Students Veterans and advisor for the Student Veteran’s Organization at Chandler-Gilbert Community College. He firmly believes that in education, “accommodation, not exception or exclusion” is key to the success and independence of all individuals. He is eager to learn, share, connect and integrate the mission and best practices of Ability360 into education at the college level. Miguel was the 2012 Gilbert Chamber of Commerce Excellence Award’s Community College Educator of the Year, a 2013 League Of Innovation’s Roueche Excellence Award recipient, one of two 2014 Diversity Advisory Council Award winners from CGCC, and a recipient of the 2015 Maricopa Community Colleges Foundation Employee Recognition Award for his work with student veterans. 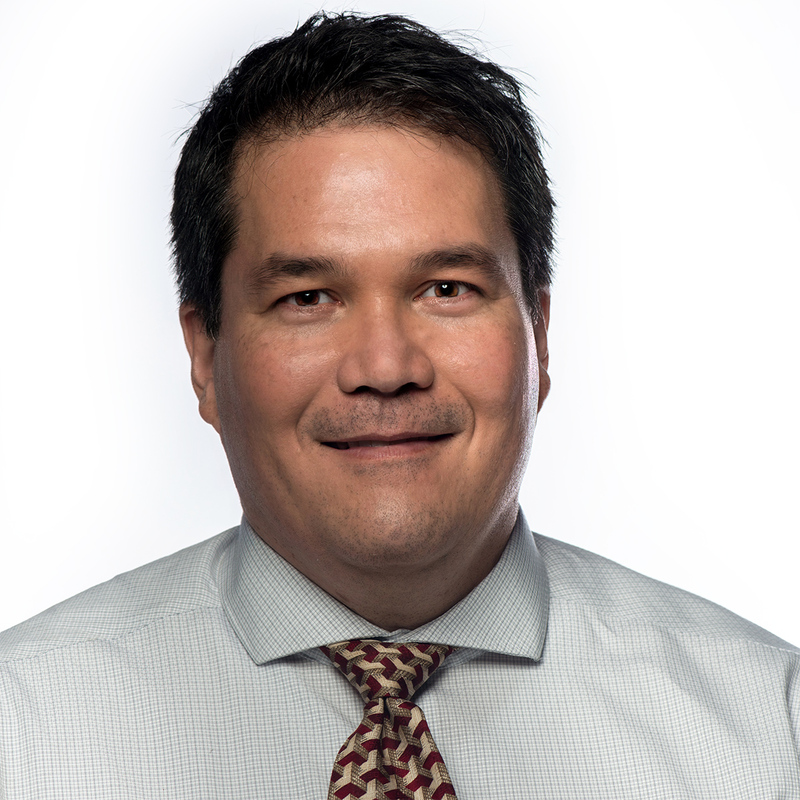 Trent Maruyama was elected to the Ability360 Board of Directors in February 2017. Trent is currently a Rehabilitation Program Coordinator at Barrow Neurological Institute Barrow Neuro-Rehabilitation Center. 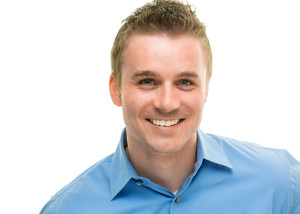 A Licensed Occupational Therapist, Trent attended the University of Alberta in Canada. After obtaining degrees in both occupational therapy and the physical sciences, Trent became an Occupational Therapist in 1995, working primarily with persons with neurological impairments. In this role, he passionately worked to help those recovering return to successful pursuits and also educated and assisted patients in self-advocacy. Trent has been active in the community, organizing symposiums to provide resources and education to therapists, as well as, for stroke survivors and caregivers. Candyce Williams, M.D. is Ability360’s most recent addition to the Board. Dr. Williams is currently the Medical Director of Spinal Cord Injury Systems of Care at Barrow Neurological Institute at Dignity Health St. Joseph’s Hospital and Medical Center in Phoenix. She is board certified in internal medicine, physical medicine and rehabilitation, and spinal cord injury medicine. Dr. Williams is a member of the American Board of Physical Medicine and Rehabilitation and the American Spinal Injury Association. Dr. Williams is an adjunct clinical faculty instructor at the Ira A. Fulton School of Engineering at Arizona State University. Dr. Williams received her medical degree from Tufts University School of Medicine in Boston and completed her internal medicine internship and residency at Duke University Medical Center, and a physical medicine and rehabilitation residency at the Rehabilitation Institute of Chicago. As a physiatrist, Dr. Williams has been a long-time advocate for her clients and support of community activities for people with disabilities. 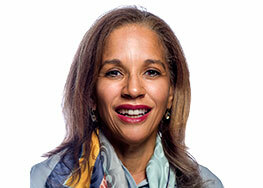 Dr. Vicki D.Copeland currently serves as a Medical Director at UnitedHealthcare Community Plan. 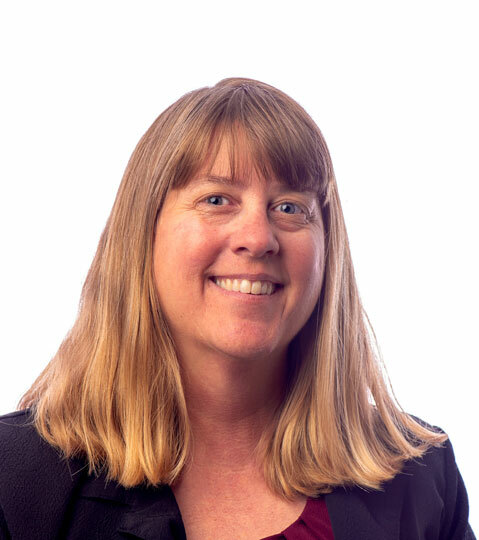 Dr. Copeland also works as a clinical assistant professor at the University of Arizona in the Department of Family, Community and Preventive Medicine. A graduate of Penn State College of Medicine, Dr. Copeland completed her family medicine internship and residency at Banner University Medical Center-Phoenix. Before joining Ability360, Dr. Copeland spent time as the medical director of Healthcare for the Homeless. During her time spent in family medicine and as a mother of children with special needs, Dr. Copeland is an advocate of the importance of good physical and mental health, having a support system, and self-advocating and independence in education, accessibility, and life transitions. Greg Hyland currently serves as the Director of Communications and Engagement for College Success Arizona, a non-profit education foundation dedicated to increasing Arizona’s attainment rate. The program helps low-income and minority students attend and graduate from Arizona colleges and universities. A graduate of Brooks Institute of Photography, Greg began working with the City of Yuma in 1989, serving 23 years and retiring as the Director of Communications and Public Affairs. Greg continues to serve his community, as he has for most of his career. Following his retirement, Greg continued to serve Yuma as the Director of Development and Information Technology for the Crossroads Rescue Mission. Away from work, Greg has held many leadership positions for various Arizona local and national organizations, including the Yuma Strategic Planning Project, and the Yuma Heritage Area Task Force. Recently, Greg graduated from the Valley Leadership Institute, Phoenix Police Department’s Citizens Police Academy. 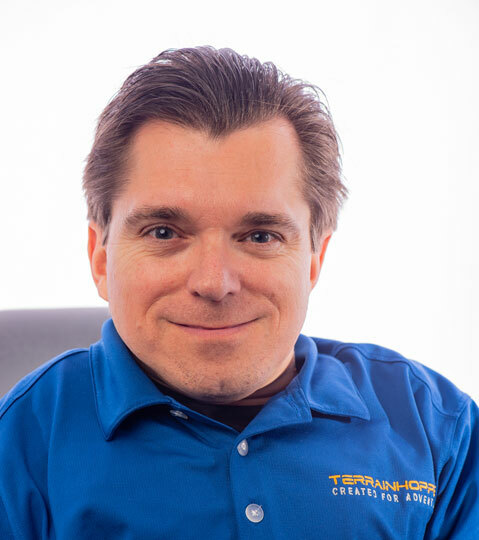 Todd Lemay is the President and CEO of TerrainHopper USA, LLC. in Tempe. 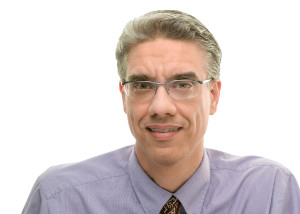 In 1992, Todd moved from Maine to Arizona to attend Arizona State University where he majored in accounting. Following his graduation from ASU, Todd worked for a large public accounting firm for seven years. He then started a successful firm that offered information technology managed services. After the sale of his firm in 2016, he founded TerrainHopper USA, LLC. TerrainHopper manufactures and distributes off-road mobility vehicles to those with mobility-related disabilities. Todd hopes that TerrainHopper restores the ability for people to partake and enjoy outdoor activities like hiking, fishing, camping and walking on a beach. 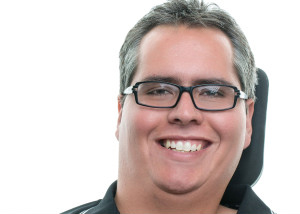 Todd is eager to use his experience as a mobility-impaired person to assist Ability360 in the mission to educate, advocate, and help all people with disabilities.